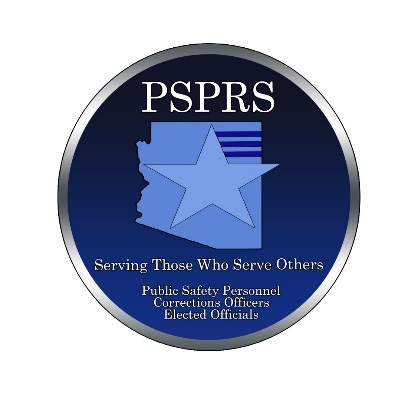 The Arizona Public Safety Personnel Retirement System (PSPRS), located in Phoenix, manages three retirement plans and programs to nearly 59,000 active members, retired members and surviving beneficiaries, and to more than 250 employers groups (municipalities, agencies and districts) throughout the state. • Act as liaison to the investment community; informing and advising the Administrator and Trustees on financial, economic, and political developments that may affect the System. • Assist the Administrator as needed. • Act for the PSPRS Board of Trustees as directed in authorizing, conducting and directing investments of trust assets. Bachelor’s degree from an accredited college or university in finance, economics, business or related field and 10 years of progressively higher full-time experience in investment management with broad asset class exposure. Advanced degree from an accredited college or university and/or CFA, CAIA, FRM or other related industry licensures and certifications. Experience managing multiple disparate asset classes at public pension funds. Proven track record of leading high-performing teams. If you are interested, please submit your resume to pshaner@psprs.com.